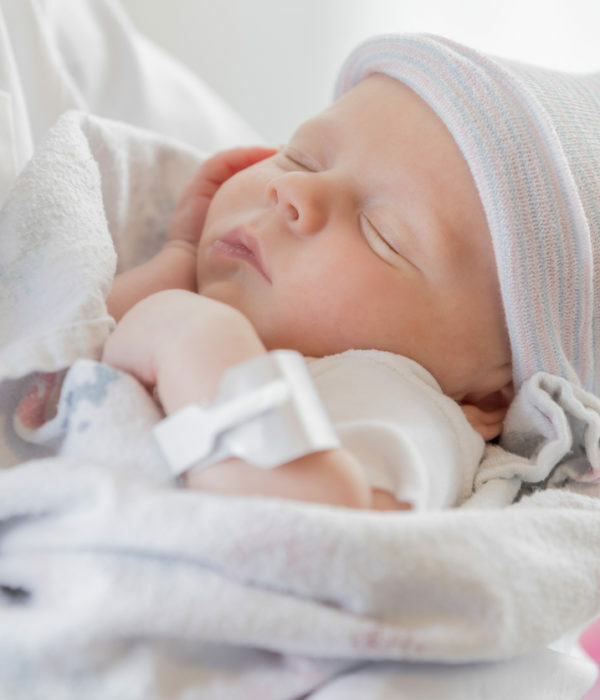 Offering advanced technology in a comfortable, secure environment for mom and baby. Choose how you want to personalize your experience. You can feel at home while you’re here. 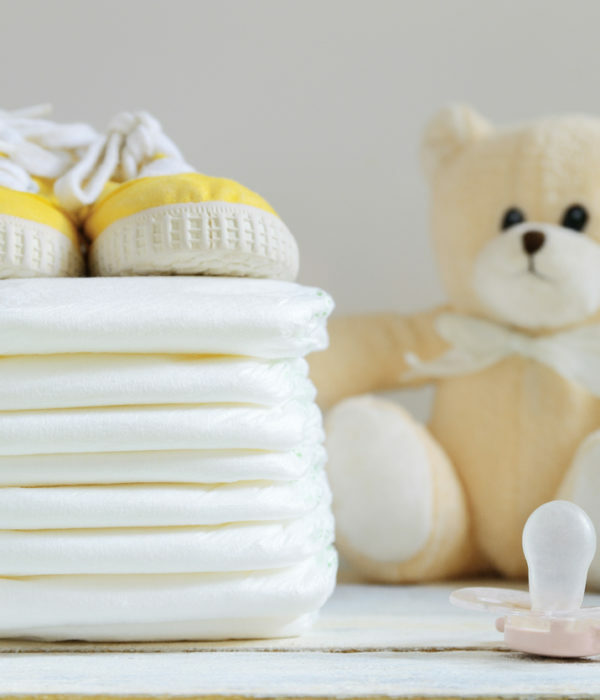 Explore the features and amenities we offer expecting moms and families. Let us share your joy! 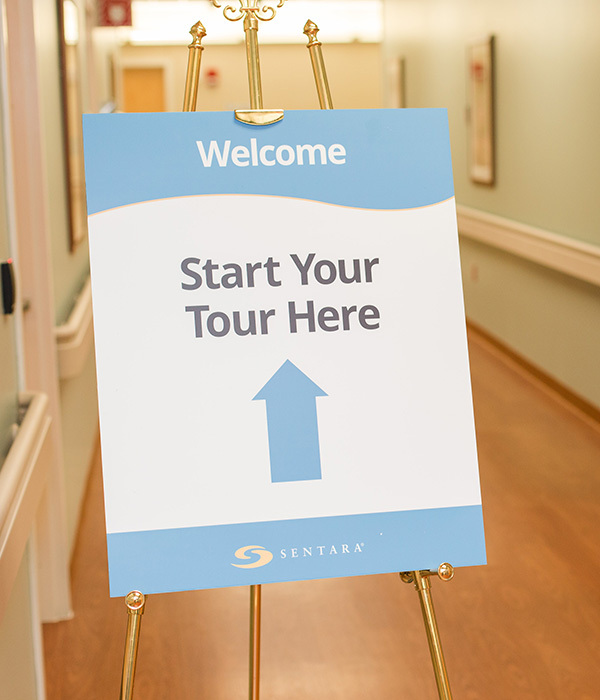 Located in Hampton, Va., Sentara CarePlex Hospital is a 224-bed hospital that offers advanced surgical programs, emergency cardiac intervention and fellowship-trained physicians. Additionally, it is a Certified Primary Stroke Center, is home to the Orthopaedic Hospital at Sentara CarePlex Hospital, the area’s first dedicated orthopedic hospital and has achieved Magnet Recognition®. The Family Maternity Center at Sentara CarePlex Hospital complements the comprehensive women’s health services Sentara offers on the Peninsula, including the maternity center at Sentara Williamsburg Regional Medical Center, which has been providing moms and families in Williamsburg and surrounding areas with high quality care for more than a decade and celebrated the birth of its 10,000th baby last year. 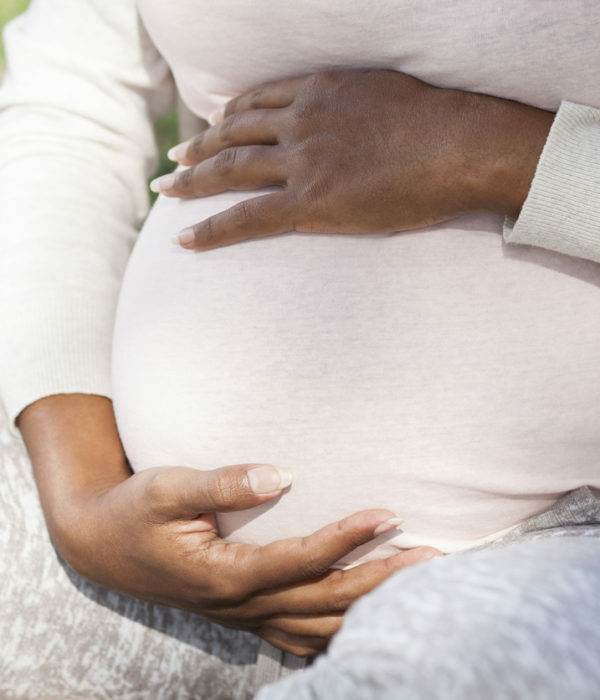 Questions about our maternity services? Looking for general hospital information? Your community, not-for-profit health partner. Copyright ©2019 Sentara Healthcare. All Rights Reserved.